Hammer of the Gods | “Whosoever holds this hammer, if he be worthy, shall possess the power of Thor! Are You Worthy? 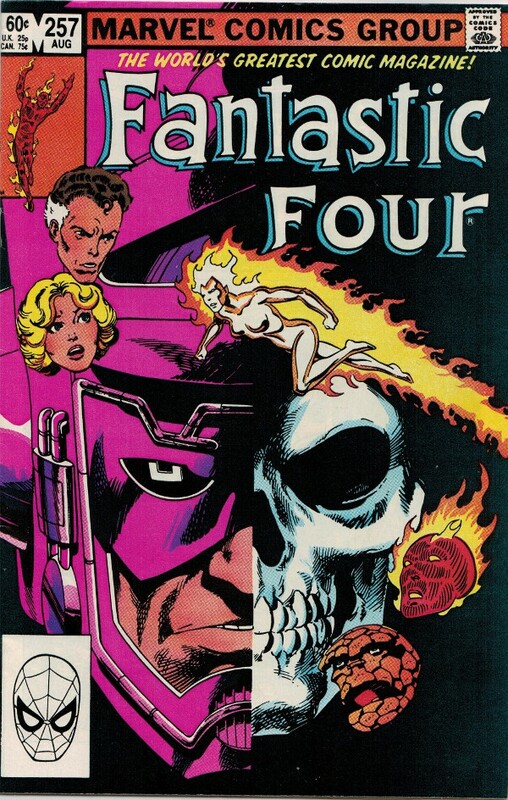 More post-bronze age than most of the stuff I collect and put on here, but the John Byrne FF run ranks up there with the best of them…so quite deserving. This is early 80’s stuff, circa 1983. FF done right. 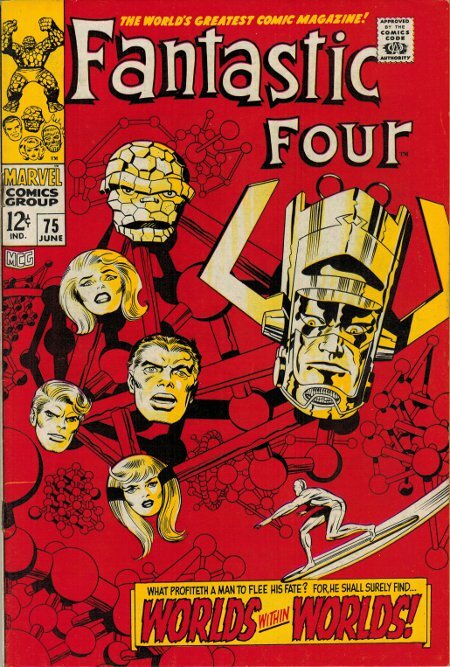 Posted by spencerd in comics/graphics, fantastic four. Picked this little gem up at Heroes Are Hard To Find in Charlotte, NC. Cool store. My GF lives there…..
Posted by spencerd in comics/graphics, iron man, marvel, The Mighty Thor. 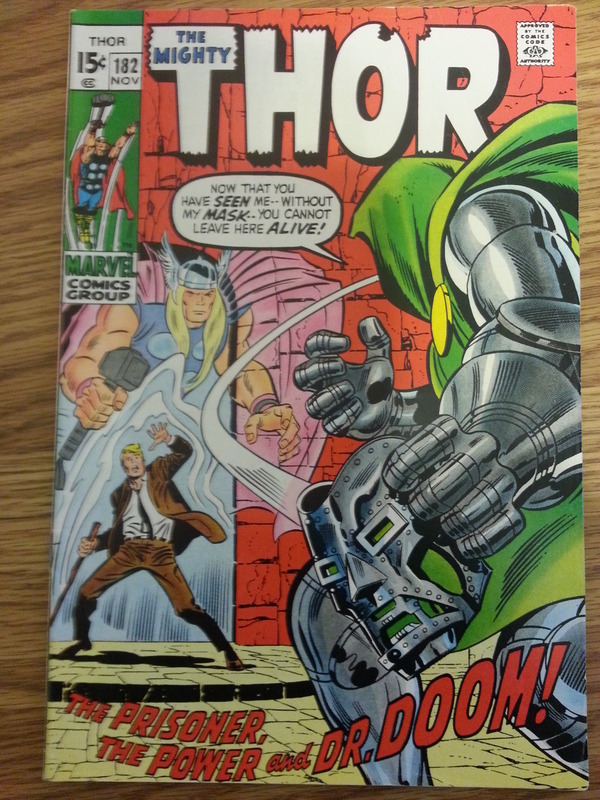 Latest additon: Avengers 67 from 1969. I think it’s the 2nd appearance of Ultron. Picked it up cheap on Ebay, looks to me like about a 60-6.5. Looks great for about 45 years old! I read it the other night, this was the beginning of the era where Roy Thomas was doing a lot of writing, and Stan had become the editor. Early Barry Smith art in this issue, too. Surprised it’s not selling for more. Good for me! 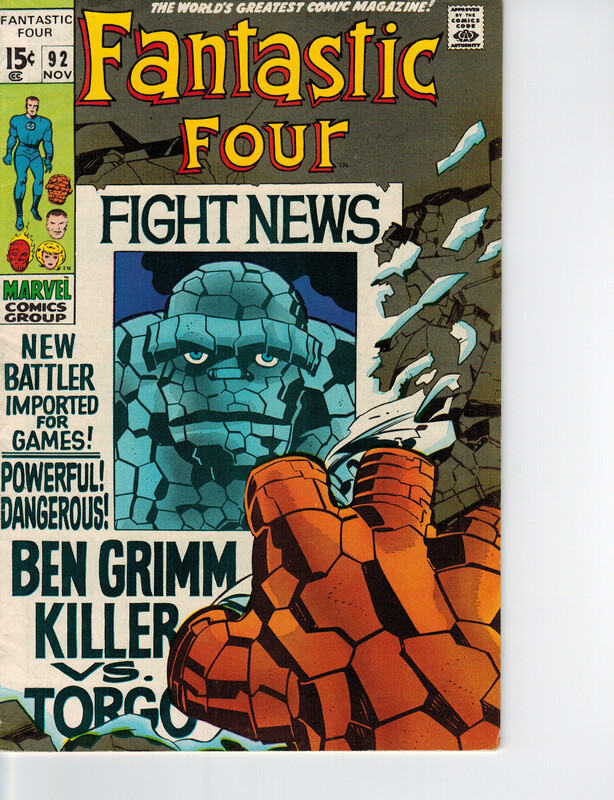 Picked up a nice copy, about a 6.5-7.0 of Fantastic Four #75. Part of the classic Lee/Kirby run on FF, which I consider to be the finest in Marvel’s canon, both from sheer creativity and longevity. These guys were always cool….kinda the anti-FF. Somehow, of course, Reed and the gang would always figure out a way to defeat them. Feb. 1971. Supposedly this is an issue that, for whatever reason, had a low print run. For years, it was fairly hard to find. This is part of the classic Roy Thomas/Barry Smith run on Conan, issues 1-24.